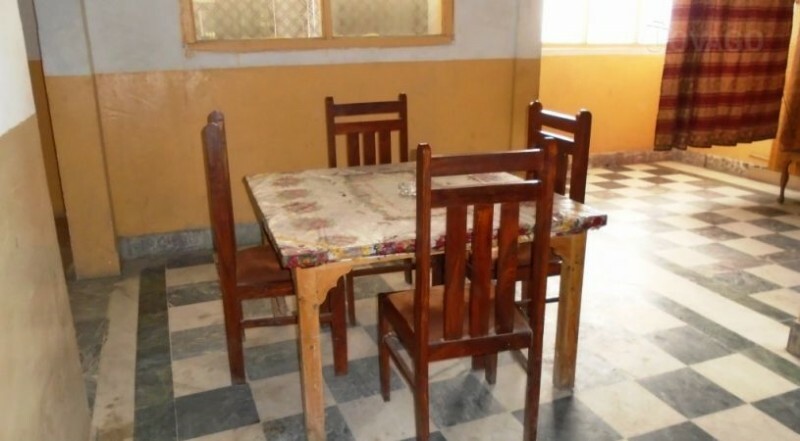 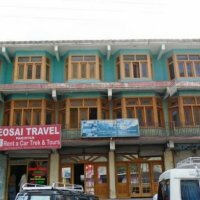 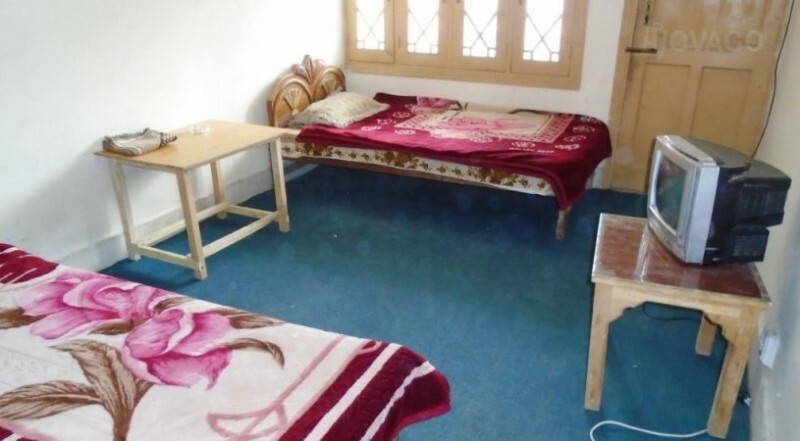 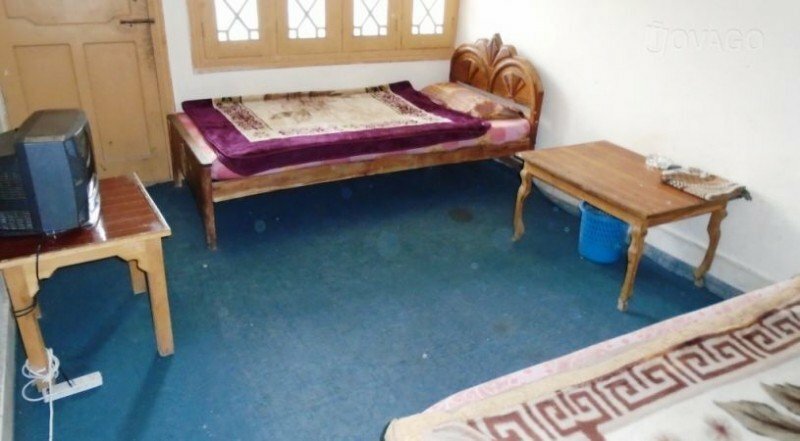 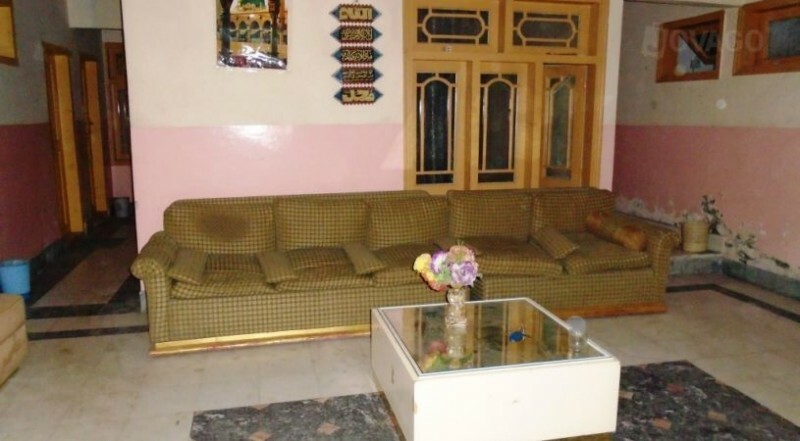 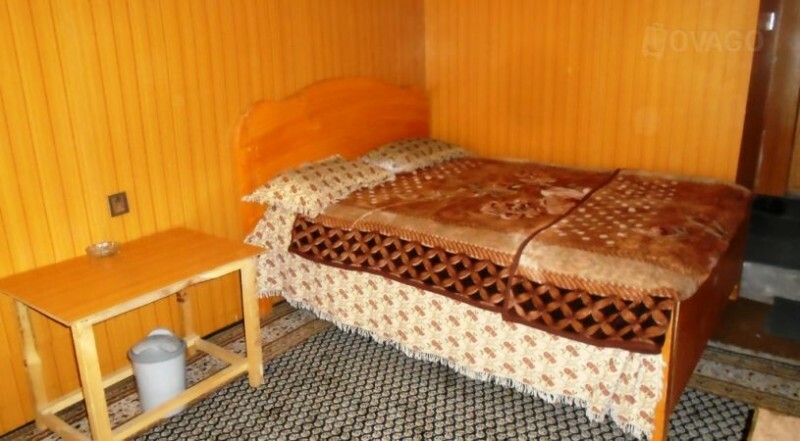 Paradise City Hotel and Restaurant is well known hotel in Skardu Gilgit Baltistan to stay in reasonable price. 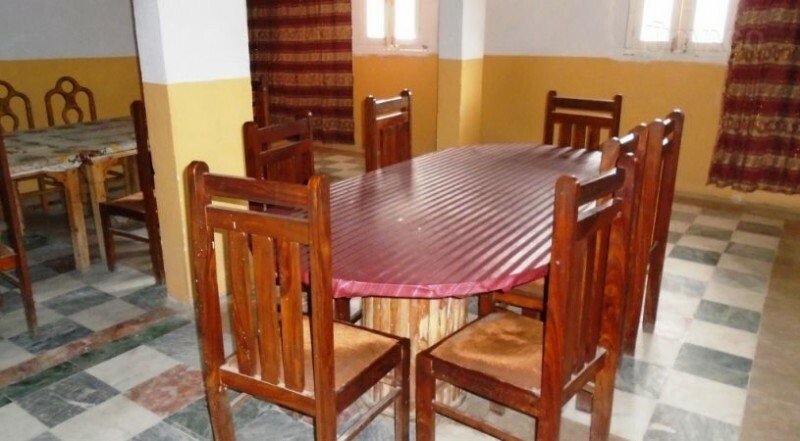 The management staff is very well trained and the hotel rooms are very well maintained. 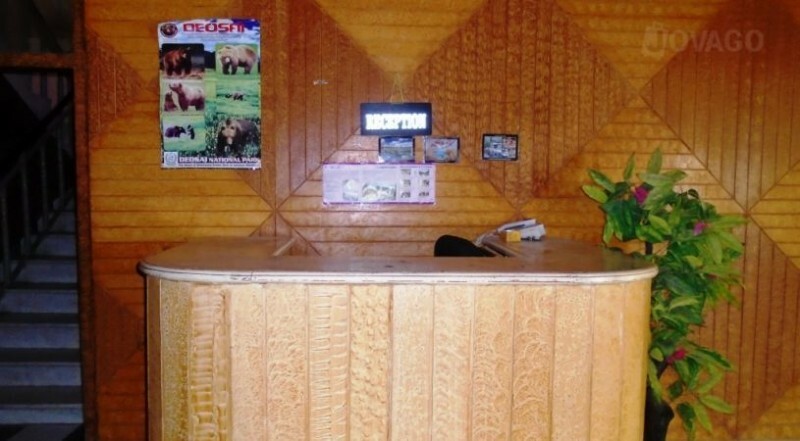 The hotel outlooks are also very eye catching for the visitors to stay and enjoy their quality time. 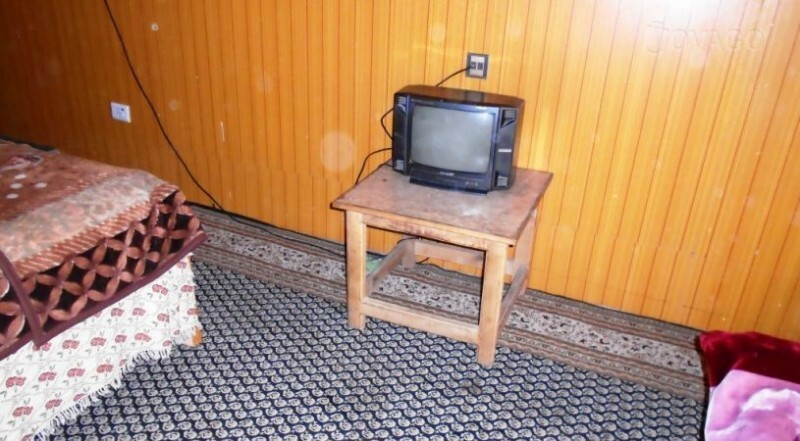 This is a highly recommended hotel of this city.